Born in 1973 in Tokyo / Japan. Graduated from Tokyo National University of Fine Arts / Music and National University of Music Karlsruhe, Germany, both with the highest honors. Studied with Prof. Kalle Randalu, Klaus Schilde and Andrzej Jasinki. Got the first prize at the Japan Music Concours in 1994, became a prizewinner at many piano competitions, for example the 10th Jose Iturbi International Piano Competition. And he had a lot of concerts as a recitalist and chamber music ensembles in Japan, Europe and Asia. His main repertoires are works by Bach, Beethoven, Schubert, Chopin, Schumann, Brahms, Debussy, Ravel, Scriabin, Rachmaninov and Prokofiev. 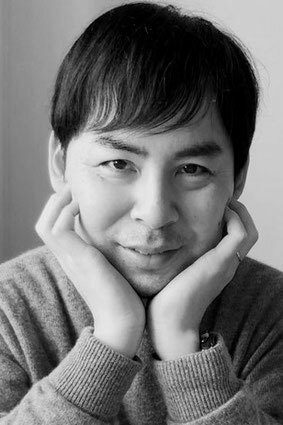 Also, he teaches the piano as Associate Professor in Aichi Prefectural University of Fine Arts and Music since 2019.